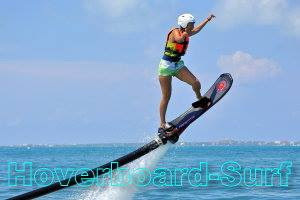 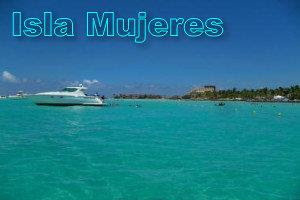 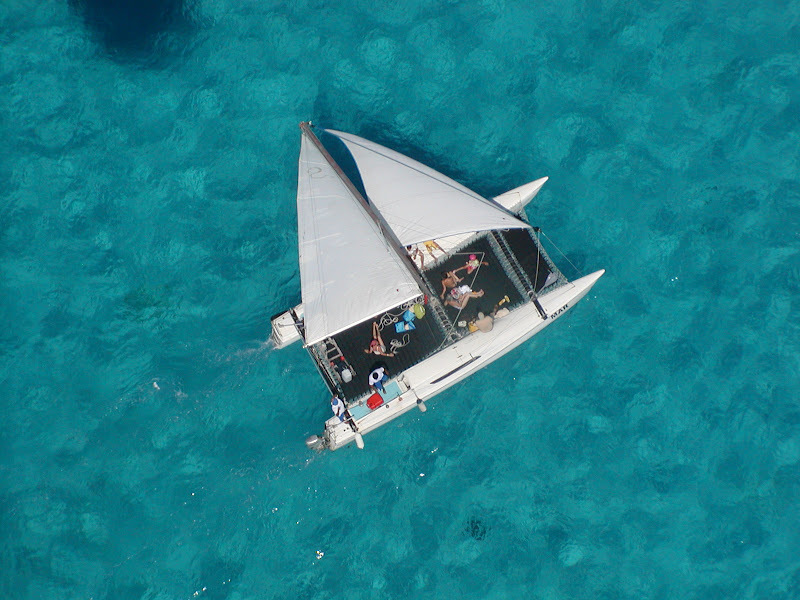 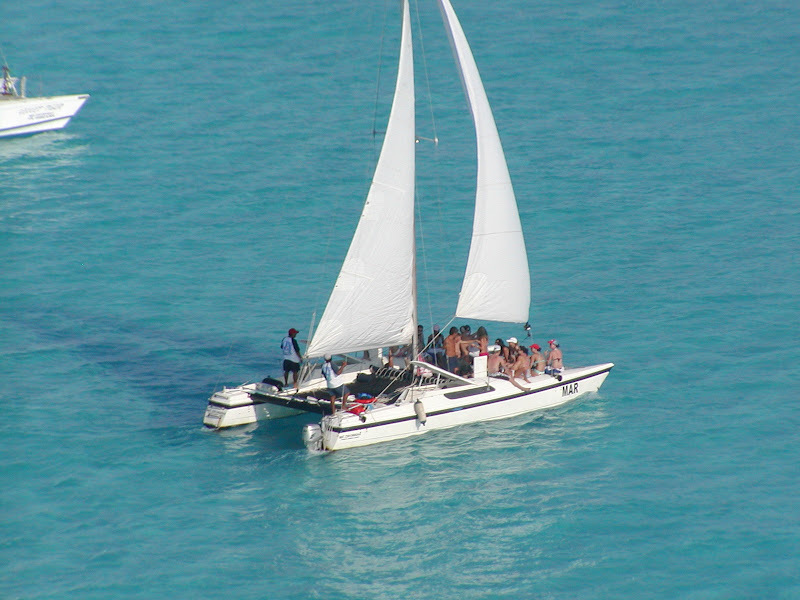 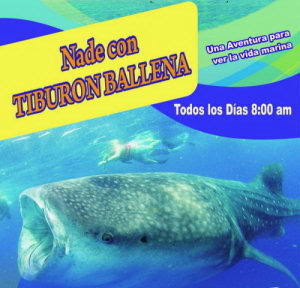 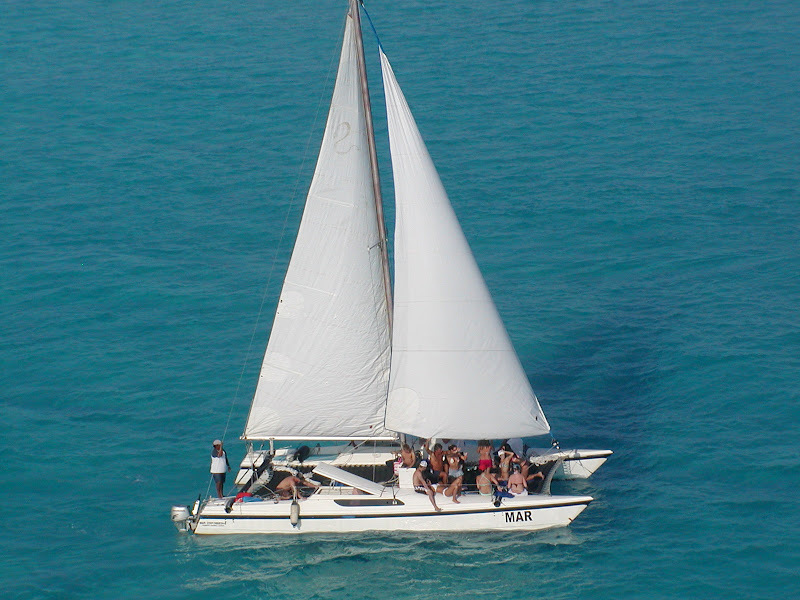 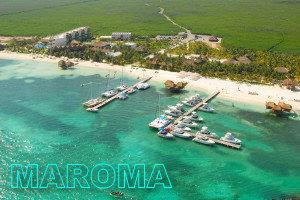 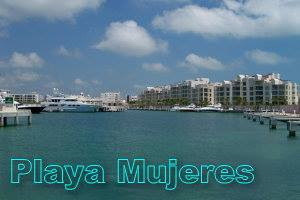 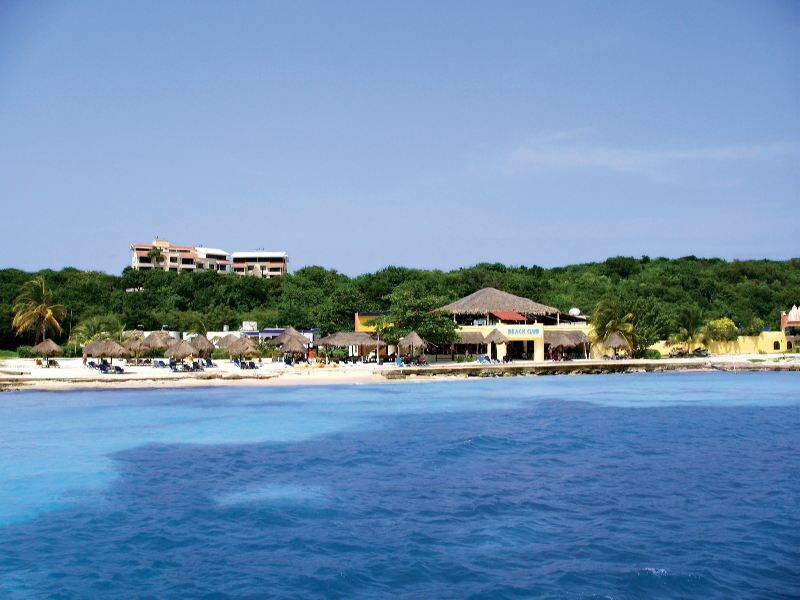 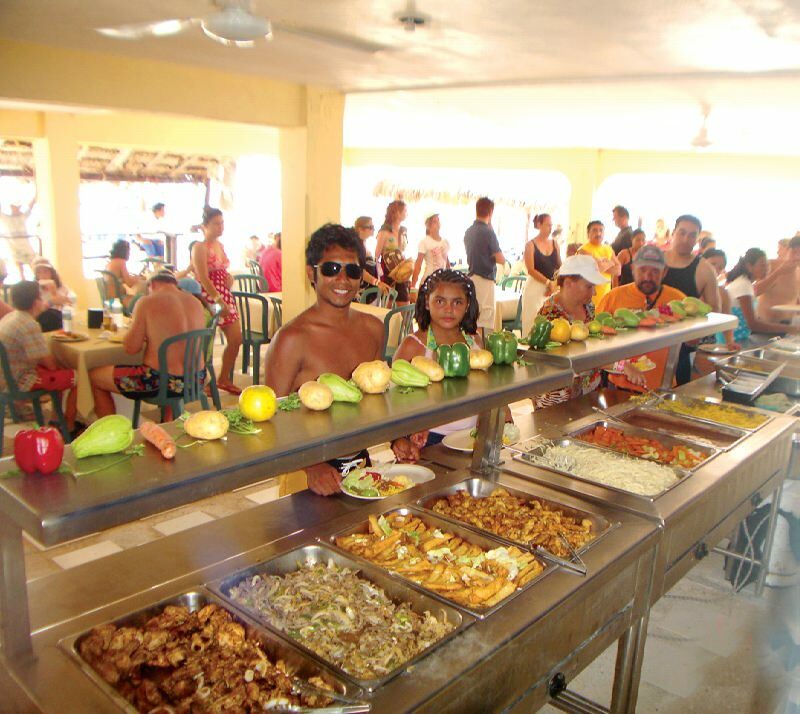 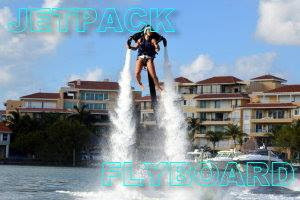 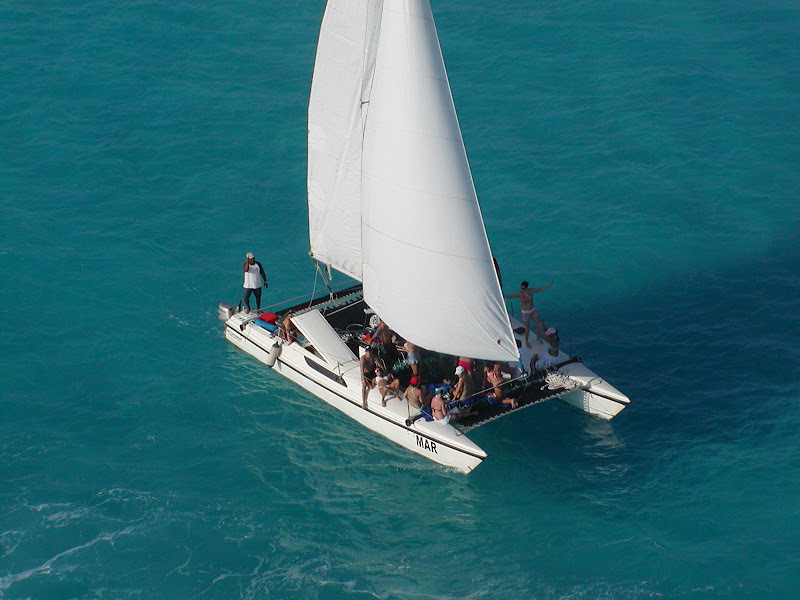 Catamaran sightseeing tours, water sports, snorkeling, jungle tour, fishing and fun. 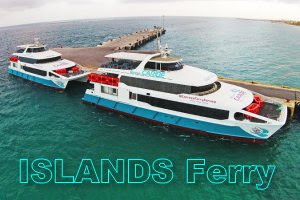 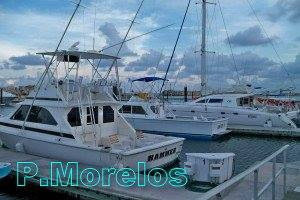 Request us detailed information about our catamaran tours in Cancun sailing to Isla Mujeres, while enjoying many different water activities such as snorkeling, fishing and, most of all having lots of fun with your friends and family. 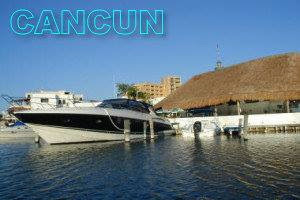 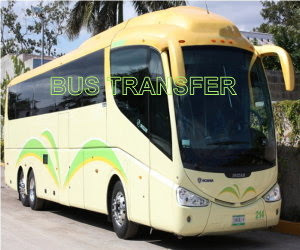 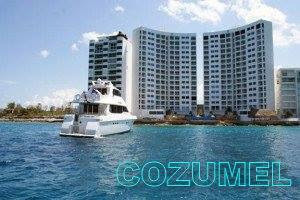 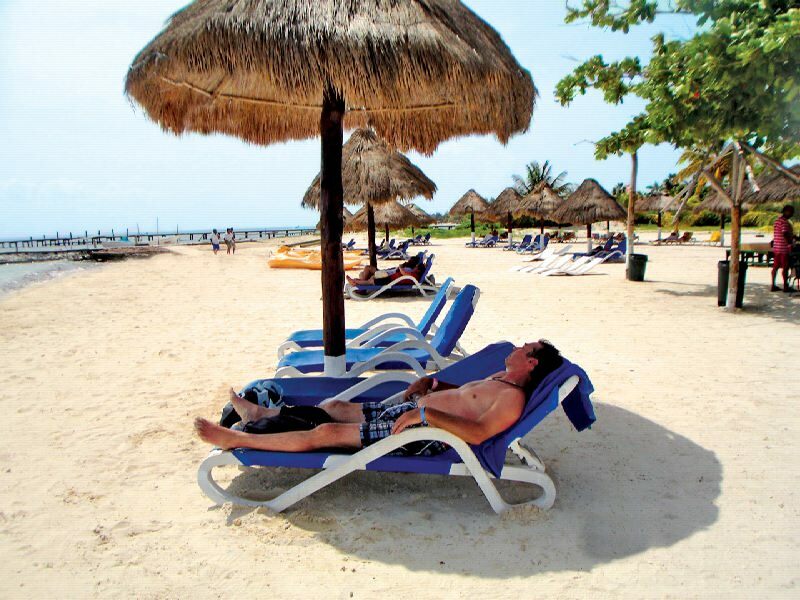 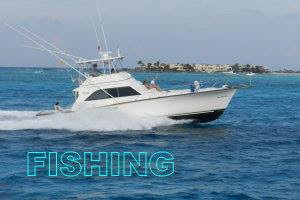 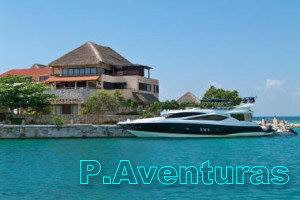 We can accommodate the tour fitting your needs and get all the specific details. 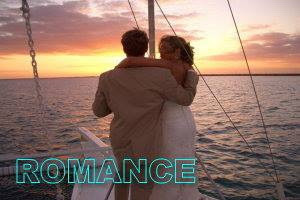 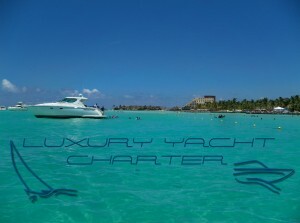 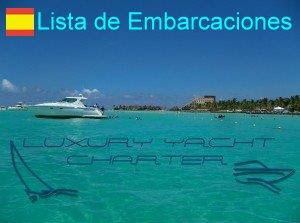 Contact us for current promotions, group rates, private tours, sailing lessons and luxury yachts and sailboats. 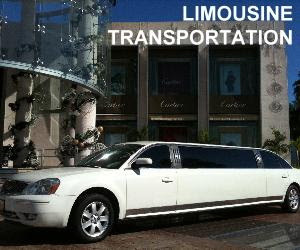 Call us now and get an immediate confirmation.